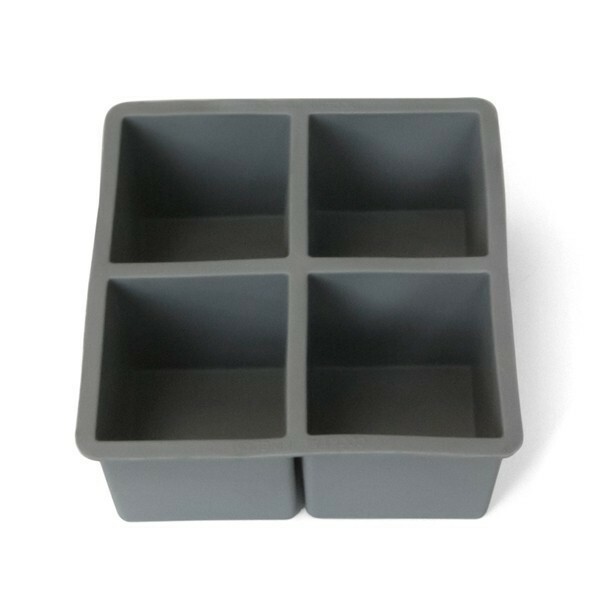 Productinformatie: "Cocktail Kingdom - Ice Cube Tray ca. 6cm*6cm"
Meer over "Cocktail Kingdom - Ice Cube Tray ca. 6cm*6cm"